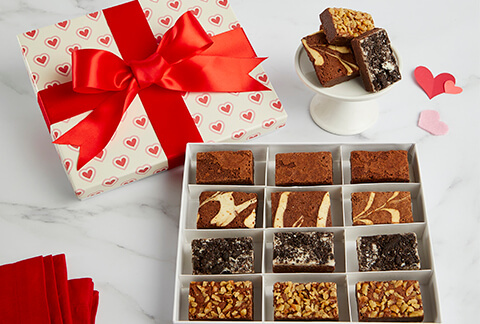 An exquisite selection of delicious brownies made from all-natural ingredients! 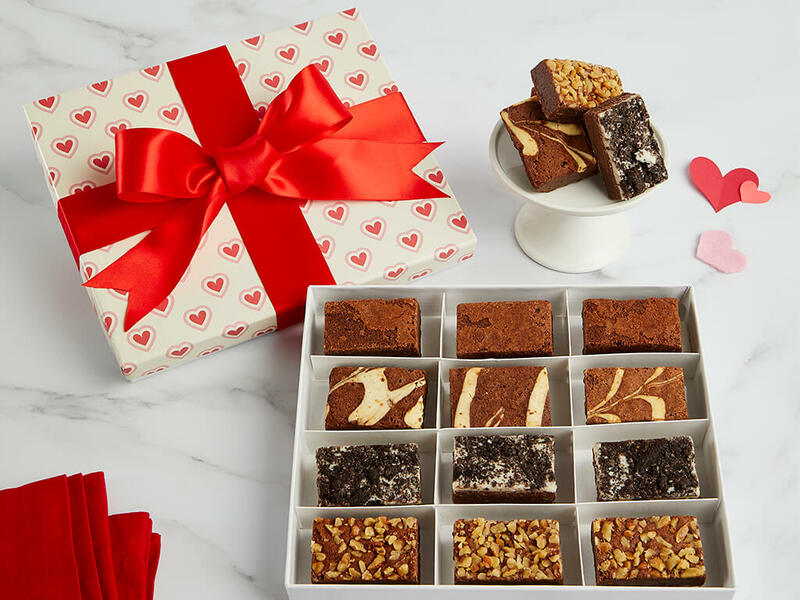 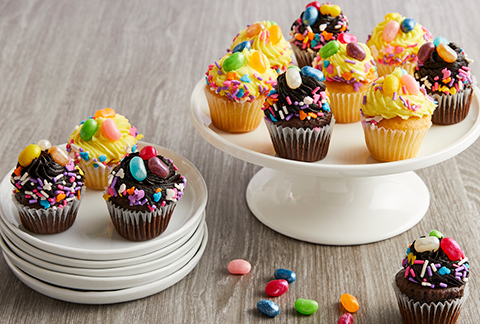 These scrumptious delights arrive individually wrapped in a beautifully decorated gift box for Valentine's Day, plus a greeting card with your company logo inside to highlight your personal message. 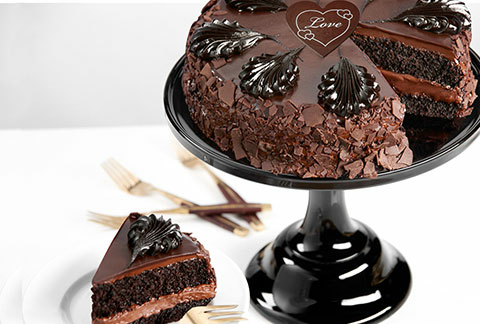 Flavors include Truffle Chocolate, Truffle Chocolate with Walnuts, Marble Cheesecake and Cookies & Cream!